You may not be aware but I’m brazilian. And here in Brazil cachaça is considered an alcoholics/low-quality spirit. 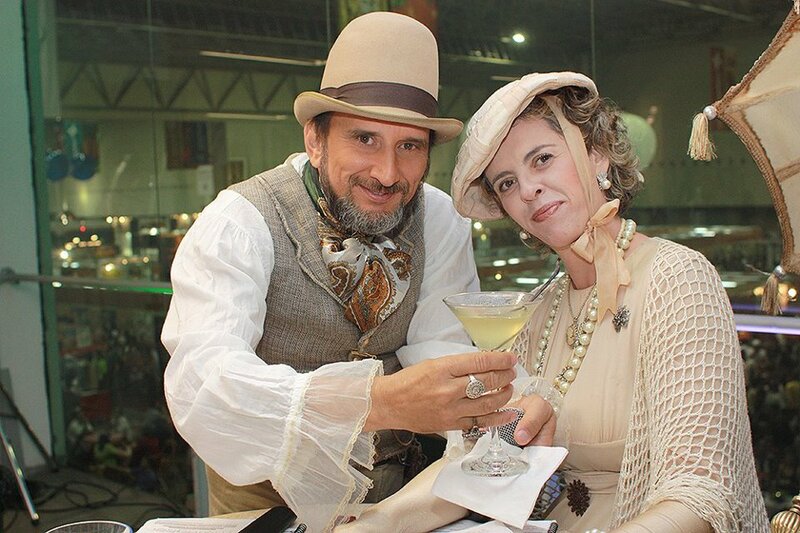 For that reason there are some great cachaça promotion events like Expocachaça, and they promote Cachaça Cocktail Competitions. Garnished with a vanilla stick. I was trying to bring into the spotlight the vanilla flavoring from the oak and also the freshness of the cachaça. So in the end I was very happy with my concoction, but find out it was a little sweet and for that reason I was advised to play with a mix of Dry/Sweet vermuth and also try orange bitter and citrus zest. Since then I’ve been looking for some recipes that has this characteristic and since we don’t have orange bitters around here maybe a campari/aperol substitution. Both share the herbal+citrus line besides differing in proportions and bitter. I’ll be trying those when I get my hands in some vermuth bottles.